This scholarship was created in 2010 to honor the late West Liberty economics professor George Polak (1923-1997) and his wife Mildred S. Polak (1928-2010). 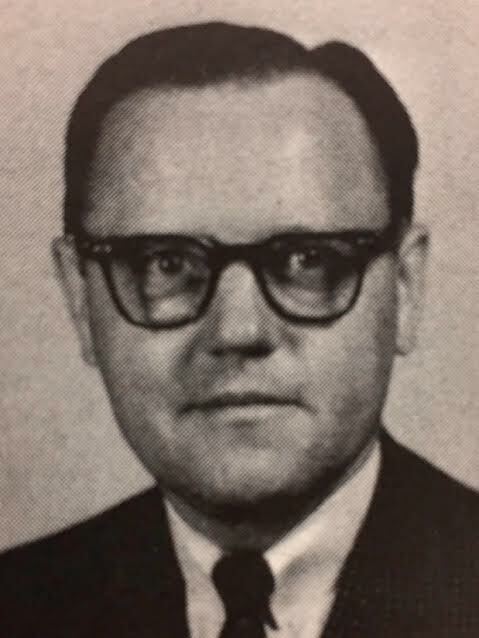 George joined West Liberty’s faculty in 1963 and retired in 1989. He earned his bachelor’s degree from The Ohio State University and his master’s and doctorate degrees from Case Western Reserve University. Mildred was born in Cleveland and graduated from Notre Dame Academy. They were married in 1953 and raised five children. Along with his work at West Liberty, George was a visiting economics professor at Spring Hill College in Alabama, an adjunct professor at Wheeling Jesuit University and the University of Pittsburgh, and was an associate economist with the Federal Reserve Bank of Cleveland from 1956 to 1962. George wrote many research papers and publications while also speaking to civic and religious organizations. Mildred was also active in local organizations, and the two advocated for the importance of education with everyone they came in contact with throughout their lives. Students enrolled in the Gary E. West College of Business are eligible for this scholarship. They must demonstrate strong academic promise and qualify for financial aid. Faculty members will select potential scholarship recipients, and a committee led by the dean will choose the successful candidate each spring.